Today's society is obsessed with the body, its size, shape and healthiness. Governments, business and the popular media, spend and earn fortunes encouraging populations to get healthy, eat properly, exercise daily and get thin. 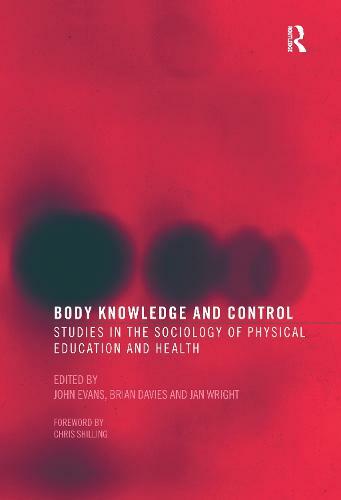 But how are current social trends and attitudes towards the body reflected in the curriculum of schools, in the teaching of Physical Education and Health? How do teachers and health professionals influence young people's experiences of their own and others' bodies? Is health education liberating or merely another form of regulation and social control? * A critical history of notions of body, identity and health in schools. * Analysis of the influence of nurtured body image in racism, sexism, homophobia and body elitism in schools.